People of all ages yearn for thicker, fuller hair, particularly when thinning hair becomes a visibly noticeable problem. Fortunately, there are natural treatments for thinning hair like balancing hormones, reducing stress, eating a proper diet and more. 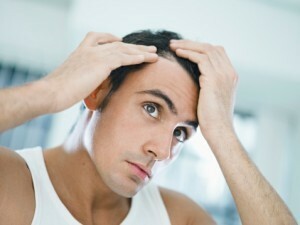 The average adult head has about 120,000 to 160,000 hairs and loses around 40 to 90 hairs daily. That may sound like a lot, but it’s in fact fully normal. You might think that losing so many hairs would make your hair look thinner, but that’s only if the normal process of new hair growth isn’t up to speed. As long as hair regrowth and hair loss are in proper balance, hair thinning isn’t a problem, but for many people hair loss is a daily concern. With some circumstances, such as hair thinning, resulting from a traumatic life event, getting your hair back on track is just a matter of time and patience. If you know your hair loss is not at transient problem or you’re just looking to regain a prior level of thickness, these are the Arganrain Shampoo of the natural treatments for thinning hair that will hopefully help to get your hair growth back on a healthy track. ArganRain herbal anti hair loss / regrowth product " along with Ultra Nourishing Argan Oil Treatment. 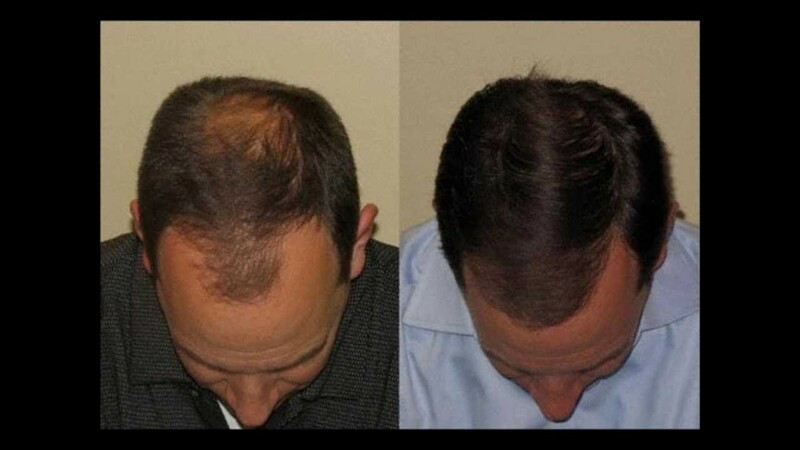 ArganRain products have positive effects on Baldness. 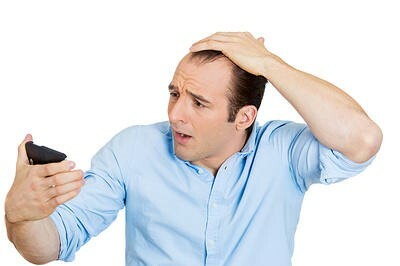 It’s important to make sure that you don’t take medications that could in fact cause hair thinning. There are many drugs that have been linked to hair loss. Make sure you know the possible side effects of your current medications as well as your supplements. But ArganRain Hair care product is 100% safe without side-effects and ArganRain Pure Ultra Nourishing Oil is certified organic Cold Pressed 100% Pure Argan Oil that is the perfect for all hair types. By decreasing your each day stress, you can have a direct impact on the health of your hair as well as your entire body. Journaling and yoga are great natural stress relievers. Everyday exercise is also crucial to stress reduction as well as encouraging good circulation, which both help promote c A warm shower after calming down. And wash your hair and massage with Arganrain natural shampoo. And you will soon see that there is a visible change both in your body and in your hair. 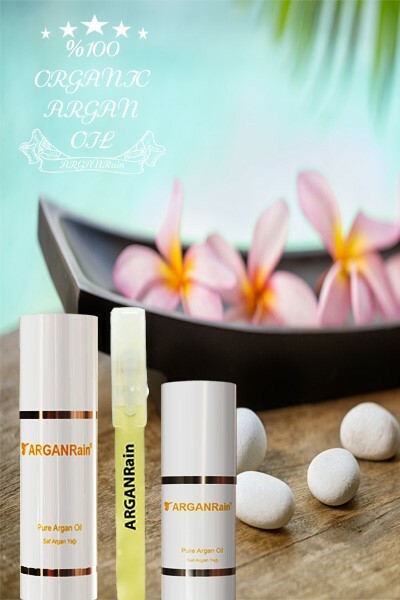 ArganRain Pure Argan oil is a wonderful moisturizer and may be used to fight both dandruff and dry scalp as it’s exceptional high in vitamin E and antioxidants. 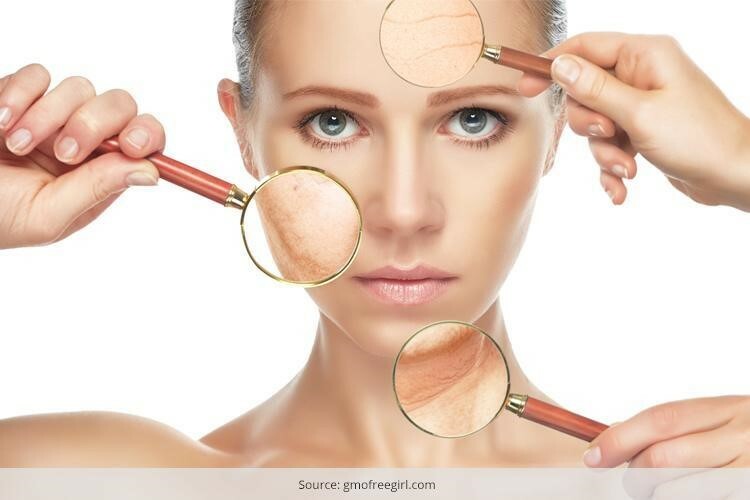 The necessary fatty acids in the oil are also believed to help reduce skin inflammation and avoid dryness. Most people suffer from exfoliation and dry scalp as they tend to shampoo with drying chemical agents without restoring it with moisture which it needs to stay healthy. If it’s squalid for too long, dandruff fruquently results. And, if you have dandruff and use a medicated dandruff shampoo, not only is your body getting a heavy dose of chemical ingredients, but it will in fact dry out both your scalp and hair more, adding to the problem over time. ArganRain Pure Argan oil can be used as conditioner, to help prevent frizz and flyaways, while also working to repair split ends. Start with just a drop of the oil, heating it in your palms before dissemination it throughout your hair with your fingers. Pay close attention to the ends of the hair. Later, add about 1/2 drop to your fingers and massage it into your scalp. 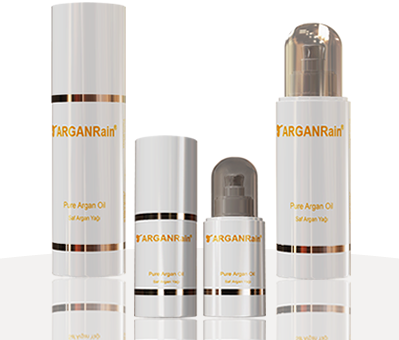 Many people experience urgent advantages by using ArganRain Pure Argan oil as a leave-in conditioner, it works unbelievable well for promoting shine and gloss, taming frizz and leaving the hair softer and more controllable. For those with curls, ArganRain Pure Argan oil can help with manageability, and help define those curls for a more beautiful look. Just apply a few drops to the palm of your hand. Run your hand through your hair, focusing on the ends and layers. Next, put your hair in a clean towel and tighten it politely without rubbing. Repeat, working from tips to roots each time. 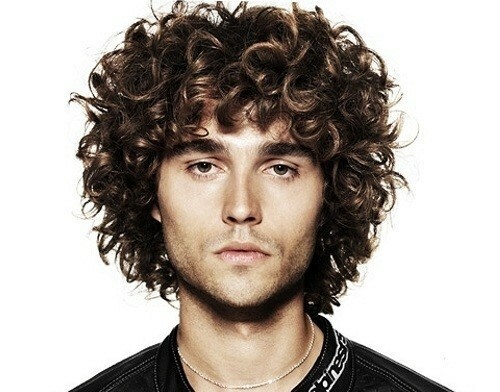 Your curls will not only be more defined, but they’ll be more manageable and stronger. 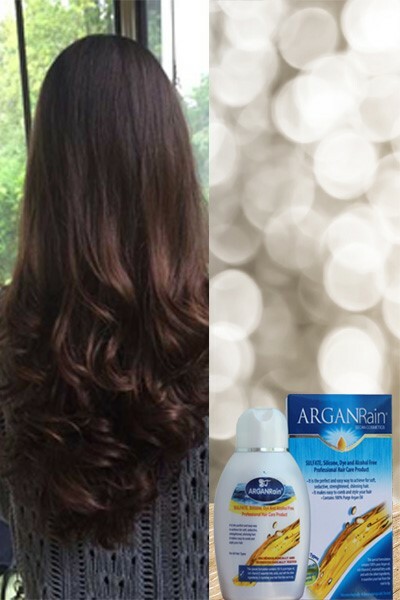 practice a few drops of Arganrain Pure Argan oil on your hair daily will make it look shinier, more lustrous and even give it a more shimmering appearance. The oil urgently soaks into the hair fiber, providing it with necessary nutrients for protection that lasts. When you plan to spend time out in the sun, before going outside, apply a few drops of ArganRain Pure Argan oil to your hair to avoid sun damage. After you’ve worked it by from roots to ends, braid your hair to lock in moisture. 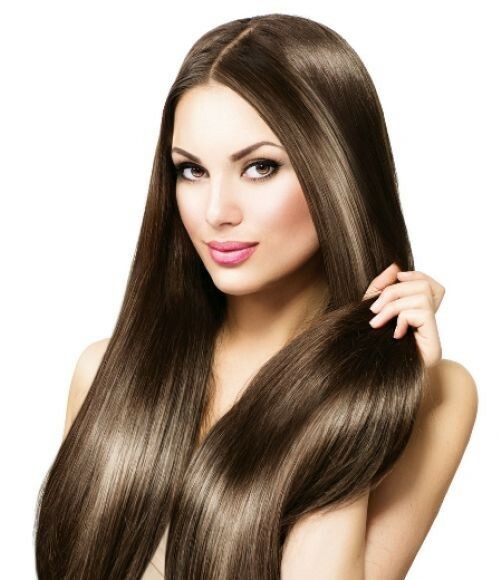 Argan oil is proven to make hair softer, silkier and shinier. It is the ideal hair conditioner. 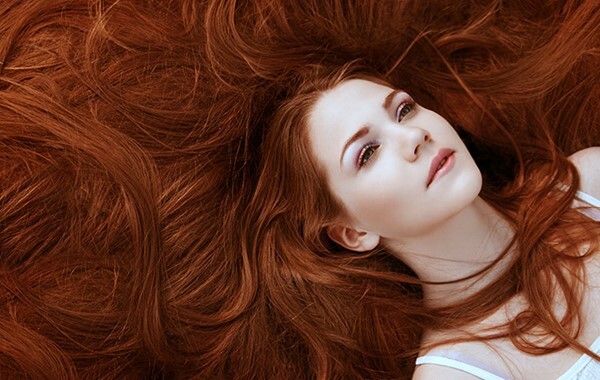 Using argan oil to condition your hair is extremely easy. It’s considered a comparatively inexpensive ingredient to use as a part of formulations for the aforementioned products. Not to mention, it’s an effective foaming agent when used in those products. Most of people have scalps that are sensitive to the effects of sulfate and frequently experience scalp itching and inflammation as a result. Shampoos that contain sulfate also reasons pigmentation from hair dye to fade away much faster. Due to this, it makes dye jobs last for shorter times. But, you’re likely wondering one thing by now: what are the benefits of ArganRain sulfate free shampoo? Providentially, there are several benefits to using a ArganRain sulfate free shampoo to wash your hair. Benefit : Decreases the chances of developing irritation or inflammation within scalp. People with sensibilities to certain hair care products likely have experienced inflammation from sulfate-harboring shampoos. This irritation fruquently reaasons a person’s scalp to become itchy, wound and unbearable to manage until it subsides. No one wants an irritated scalp. That’s why it’s important to avoid using products that contain harmful ingredients, as sulfate. 2. Benefit : Increases moisture retention on the hair. The hair is a haven for natural oils and other forms of moisture, such as those bought on by water and hair products. But, when you use a sulfate-harboring shampoo, your hair shoul lose the ability to retain moisture over time. 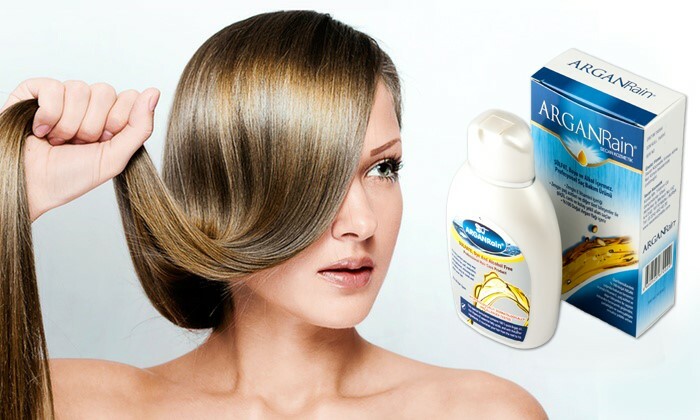 Arganrain Sulfate free shampoo, on the other hand, politely cleans your hair. That way, you don’t have to worry about dealing with extremely dry hair long after it dries. 3. Benefit : Develop and retains the hair’s natural oils. The hair follicles produce abundantly of natural oils that help keep the hair moisturized and healthy. However, the oil-stripping properties of sulfate fruquently strip these natural oils out of hair, causing the hair to become fragile, dry and unmanageable. ArganRain Sulfate free shampoo politely washes the hair without stripping out its natural oils. By helping retain those natural oils, you won’t have to worry about your hair becoming extremely dry nor developing an itchy scalp. 4. Benefit :Retains hair color in dyed hair for longer periods of time. Ever shampoo and wash your hair, only to find that your hair dye’s starting to fade? 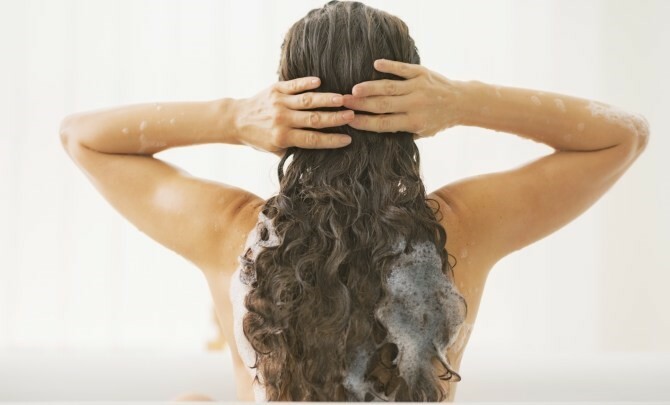 What about after each time you wash your hair with a sulfate-harboring shampoo? That’s what sulfate does, it ribbons out oils and even pigmentation from your hair. ArganRain Sulfate free shampoo doesn’t. This shampoo politely washes your hair without stripping out any of its natural and provisional, properties, as in hair dye pigment. That way, you can enjoy your dyed hair for longer periods of time. Remember: always use ArganRain Sulfate free shampoo in dyed hair. Does Argan Oil Help for Stretch Marks? You should not like how stretch marks make your skin look, but they don't be necessary medical treatment. They are innocuous and generally fade over time. If you do seek treatment for stretch marks, know that treatments are only partially effective and won't remove them fully. The following treatments are among those available to assist improve the appearance and texture of stretch marks. It has proved that none is more successful than the others. 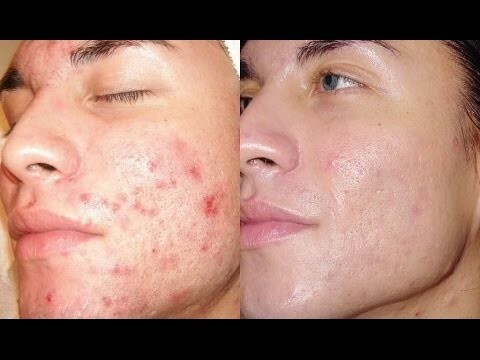 Argan oil helps to maintain the pH balance of the skin. Thus it protects the skin from the harmful effects of sun exposure, pollution, mental stress, strech mark, etc. You may ask why we particularly choose argan oil for erasing stretch marks. 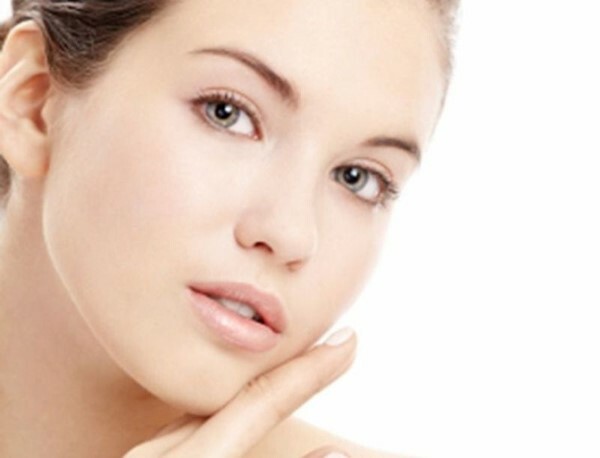 Well, this natural oil happens to be a rich source of vitamin E, which is extremely important for a healthy skin. 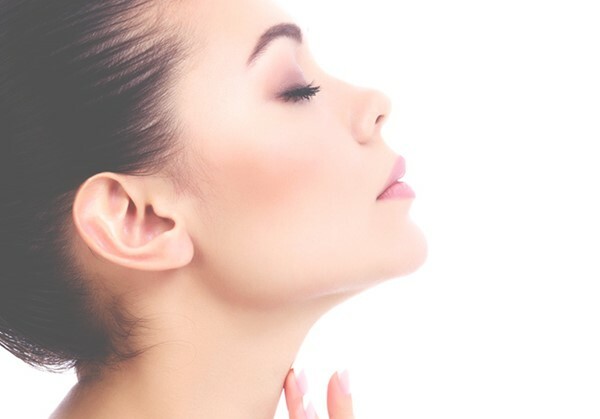 Argan oil, with its rich content of vitamin E is perfect to apply on areas wherever the lines are prominent. You would get a better outcome if you start applying the oil from an early stage. Besides being rich in vitamin E, Argan oil are also very good source of antioxidants. 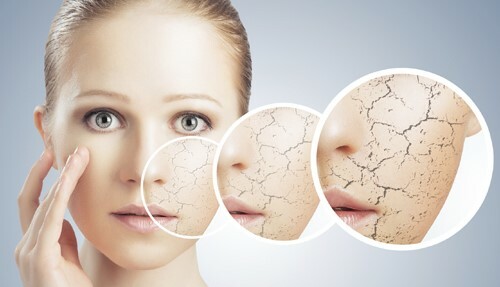 Supply of oxygen over the scars makes skin soft and supple. As time goes by, the marks start disappearing naturally. The mono saturated fats present in Argan oil make the cell walls stronger. The anti-oxidant properties present in it fight with free radicals. It soothes the irritation caused due to skin stretching during pregnancy. 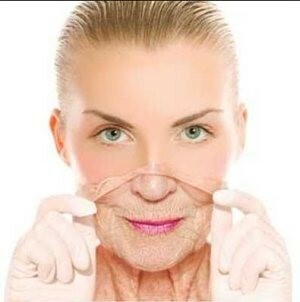 It prevents skin from sagging and delays wrinkles. 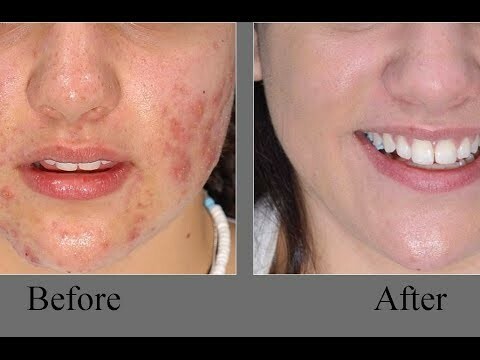 Iron encourage new cell production and remove the damaged cells. Stretch marks may not carry a serious health risk, but they are embarrassing.They appear most often on the abdomen, thighs, breasts, buttocks, and upper arms when skin expands rapidly due to weight gain or pregnancy. Stretch marks will come when connective tissues stretch beyond their flexibility.